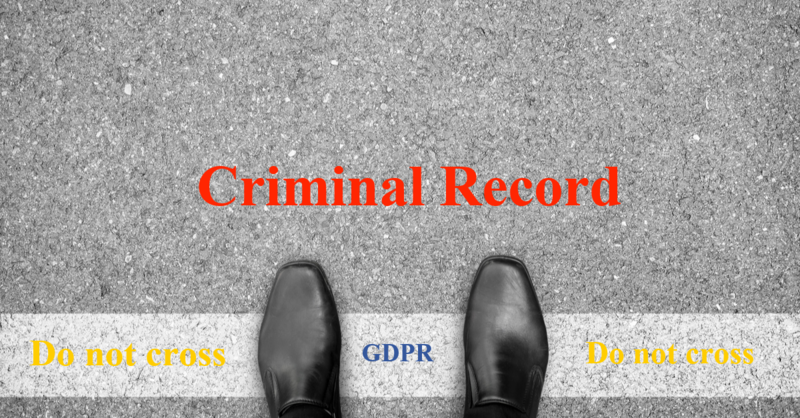 The statement of intent dated 7th August, sets out how the GDPR will look when it is brought into British Law. Essentially it is the GDPR lock, stock and barrel with some UK additions. The proposal is that the ICO is given increased powers to be a “tough regulator”. 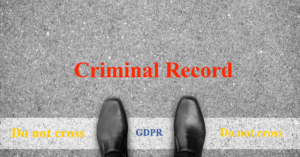 As if the fines associated with the GDPR were not enough, the Bill proposes that in some newly defined circumstances it could also result in a criminal prosecution. This is indeed tough talk that from 25th May could translate into tough action. The statement was published whilst I was at a meeting with the owner of a medium size recruitment business. 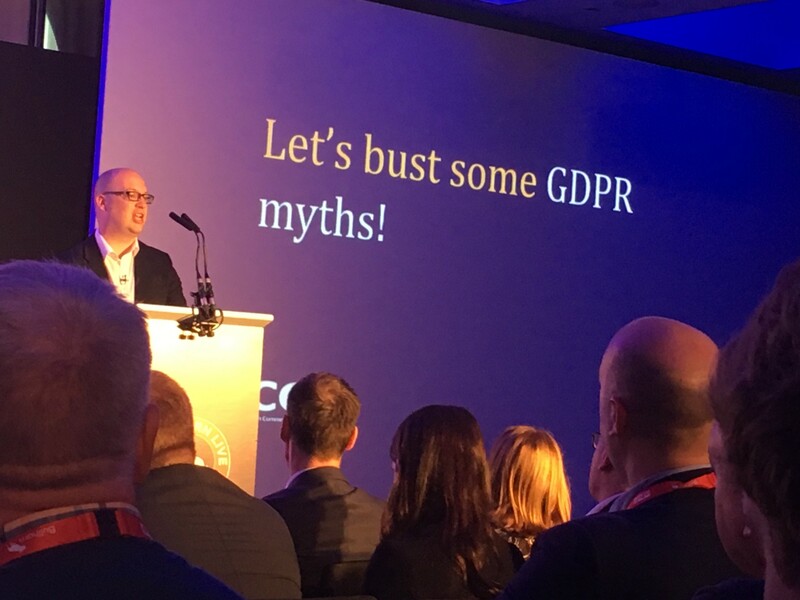 We were discussing the GDPR and the requirements around data subject access requests. 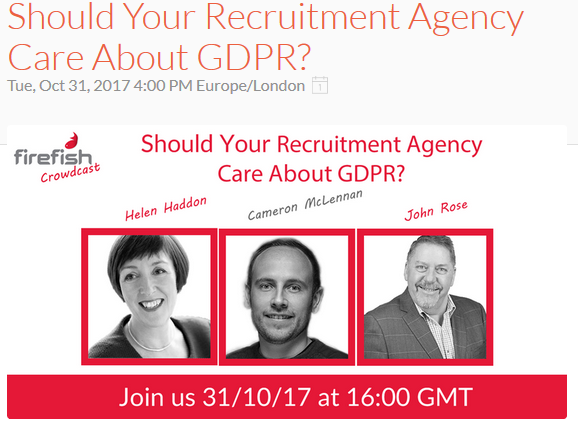 He asked me, “where would a business stand under the GDPR if they amended or deleted data after a candidate requests to see his/her data? After all he continued, we know that some recruiters will do that don’t we? Many recruiters will not want people to see what they are actually holding on them”. To be clear he was not advocating this as an approach but was wondering what powers there would be to stop people doing this. The UK government have helped answer this question today by stating that the intention under the bill is to make this practice a criminal offence with an unlimited fine. Additionally, just in case anyone thought that no-one within your organisation will notice or care and that you can keep the practice quiet in your business, there is a new proposed guaranteed protection for whistleblowers. “The important role of journalists and whistleblowers in holding organisations to account and underpinning our free press will be protected by exemptions” See page 10 of the statement. 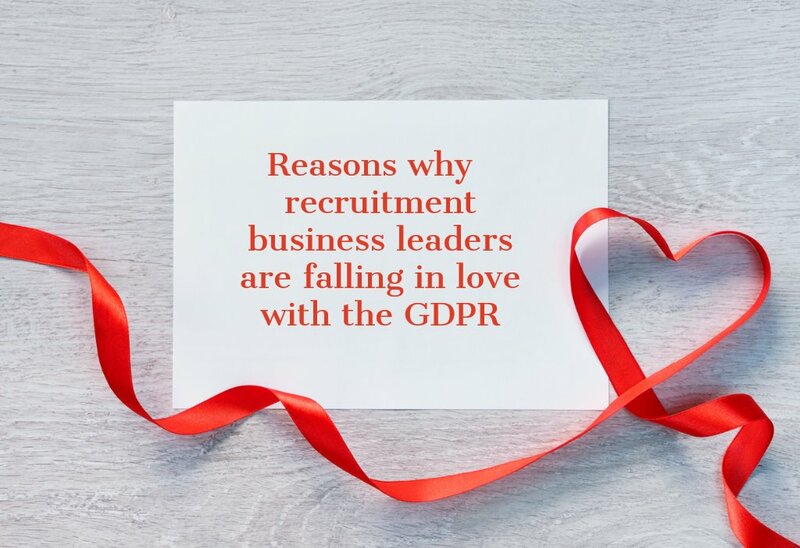 So, recruiters will no longer be thinking of relying on retrospectively amending of records in order to get out of tricky situation when they receive a data subject access request after 25th May, will they? 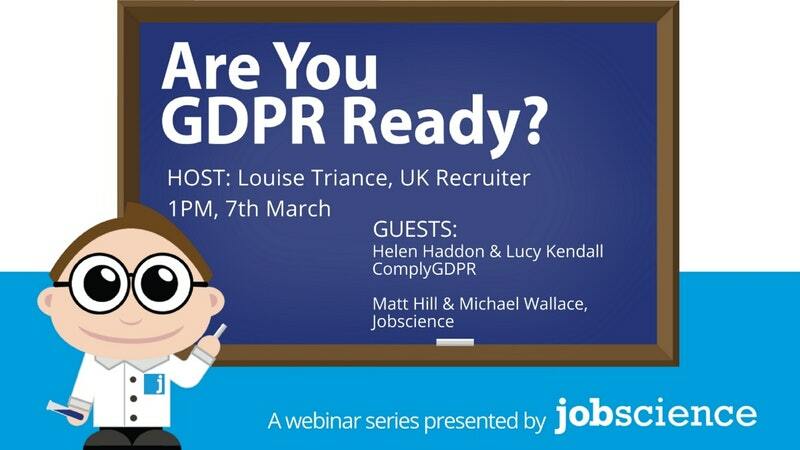 What should recruitment businesses do to prepare for the GDPR? Many recruiters are all too aware that they are holding data that they would be uncomfortable showing to a candidate who requests to see it. So, what is the solution? Audit your data. Embark on a clean up exercise. 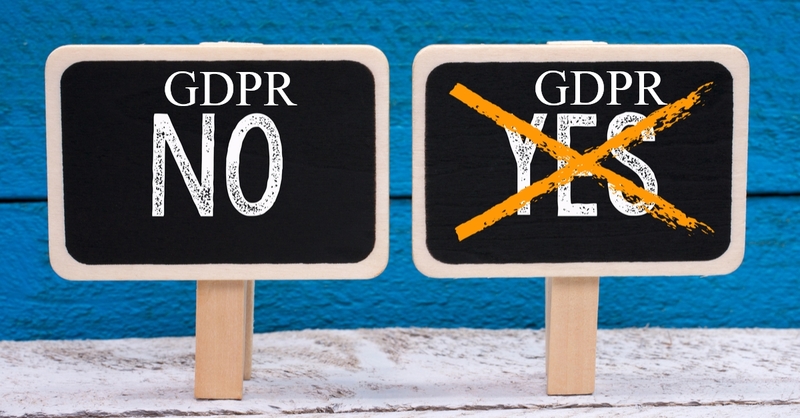 Ensure that your processes and policies are in line with the GDPR. Educate and train your staff. There are only 170 working days left to get your house in order before the new rules are enforced from 25th May 2018. 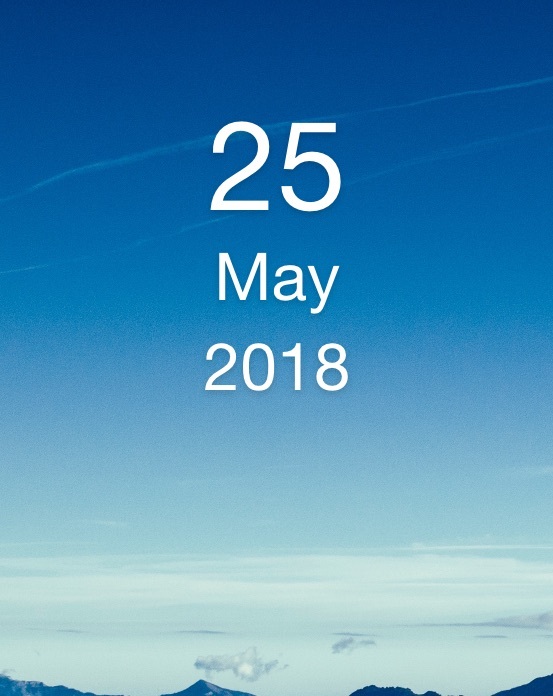 Previous The countdown has started – a year to prepare for the GDPR – what needs to be done?